Since 1977 we produce electrometrical equipment for the German an international market. 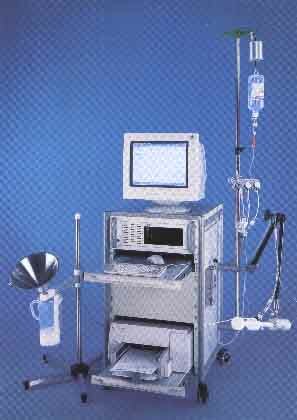 Since 1990 we are specialized in Production of Systems for urodynamics. 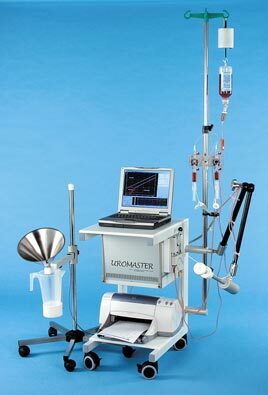 From Uroflow-Recorder up to Video-Urodynamics we are your capable contact. Urodynamics-Measuring-Station for routine measurement in hospitals, clinics and practic. Stand alone UROFLOW-Recorder with mini-laptop and internal high-speed thermal printer..
With the PMS-future-3 you can make all kind of Urodynamics and also Video-Urodynamics.